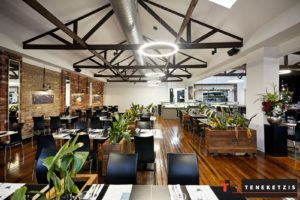 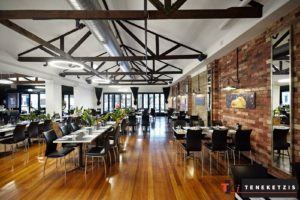 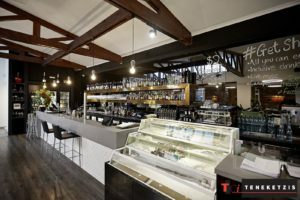 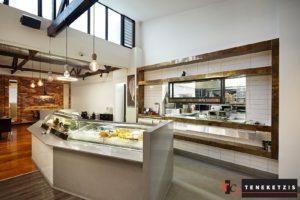 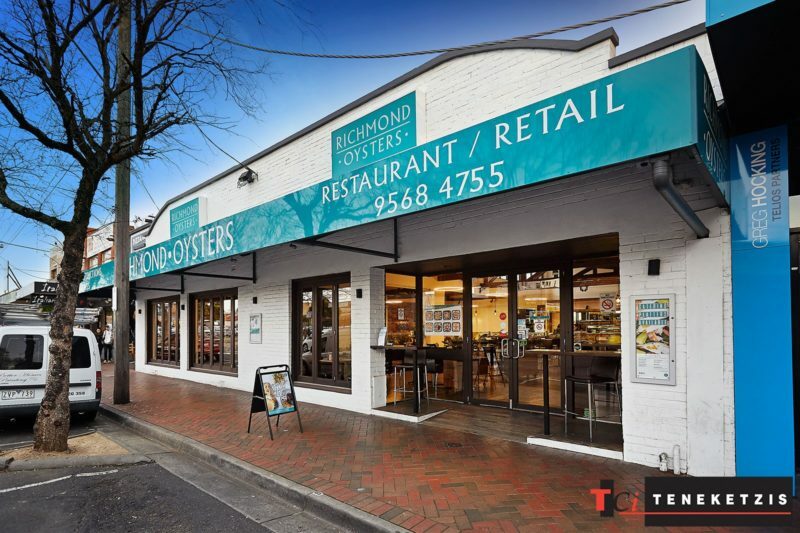 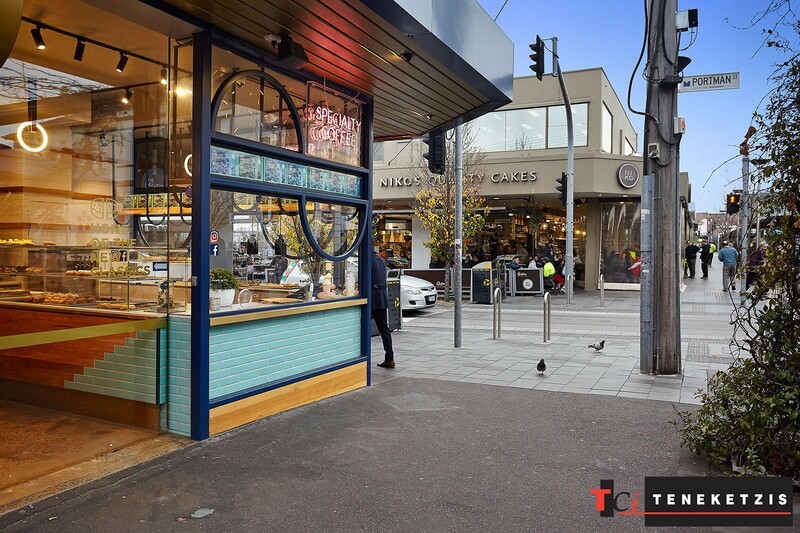 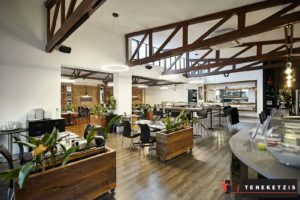 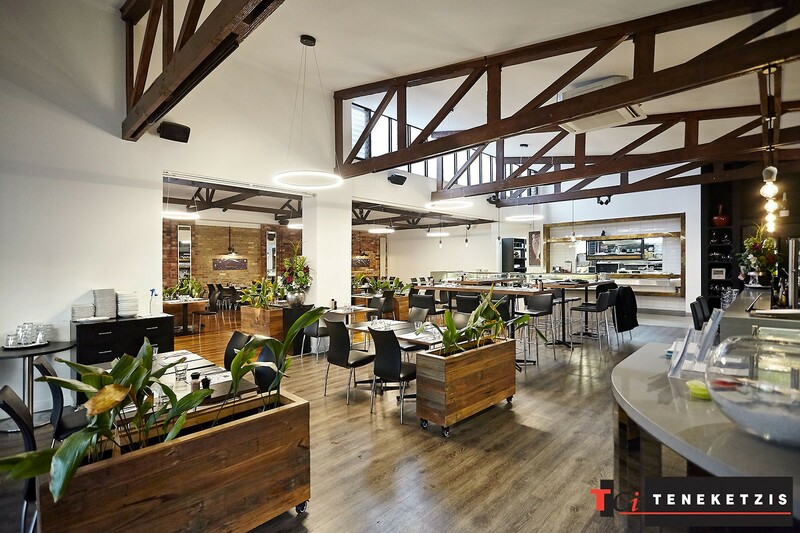 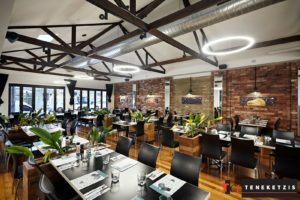 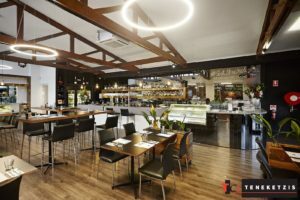 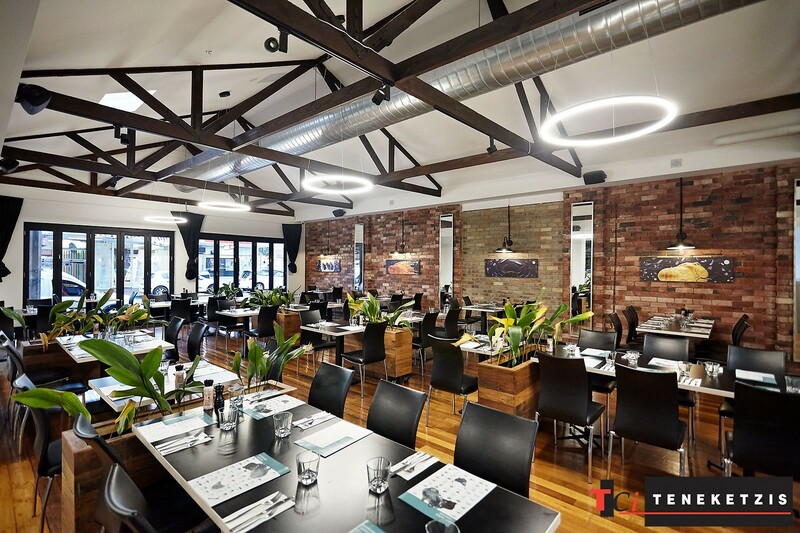 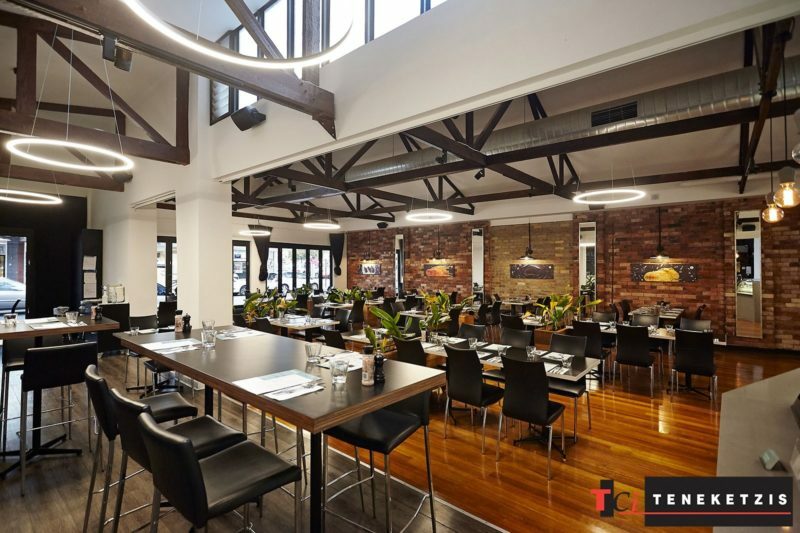 OAKLEIGH’S PRE-EMINENT LICENSED FOOD PREMISES BUSINESS OPPORTUNITY! 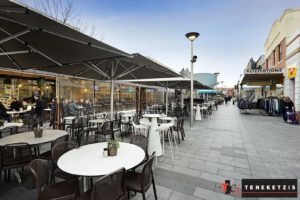 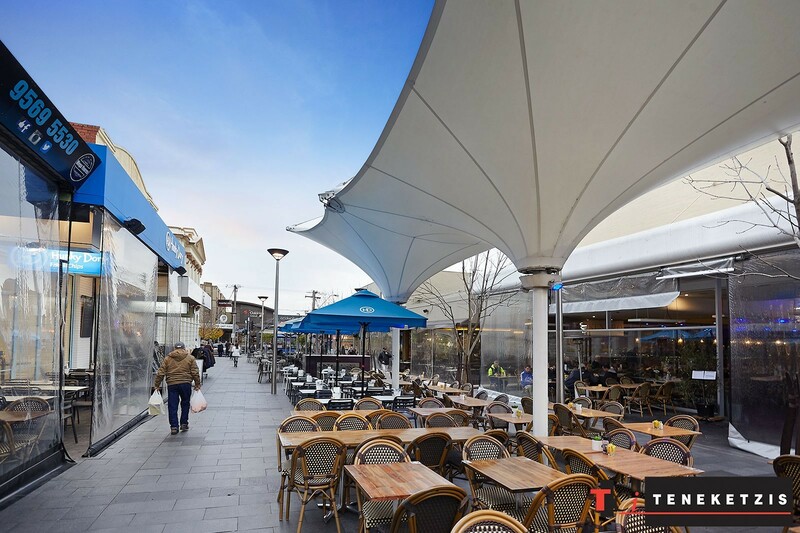 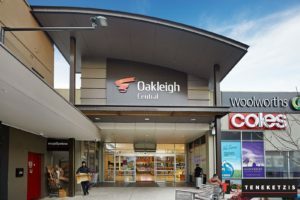 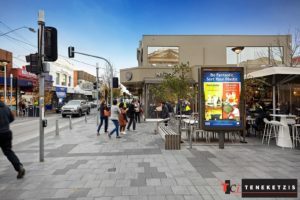 The world-renowned food, drink, lifestyle and entertainment precinct of Oakleigh needs no introduction. 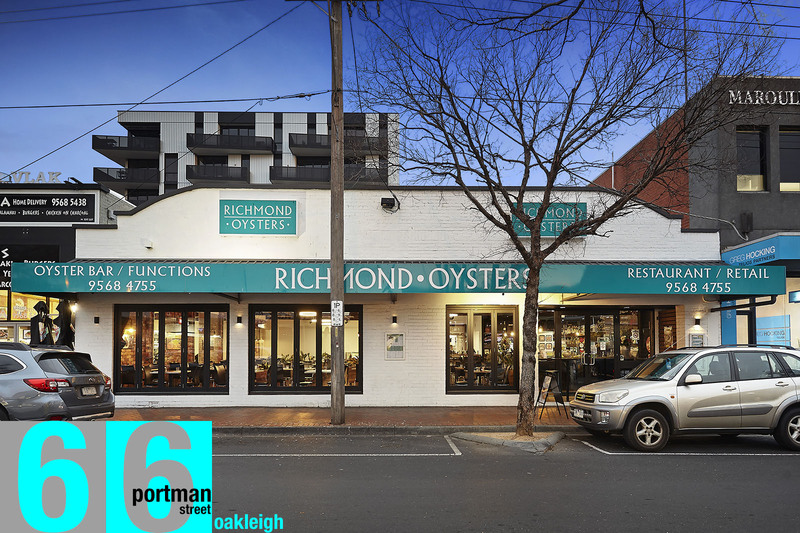 It is a highly sought-after destination, booming with activity, and incomparable to anywhere else in Melbourne. The potential is perhaps best realised by simply visiting the area. Park your car within the abundant public car parks in the immediate vicinity; walk around, be spoilt for choice, savour the unique atmosphere…only then can you experience the immense potential this area has to offer. 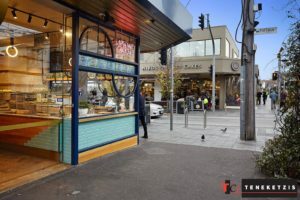 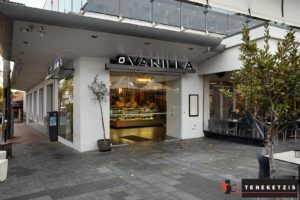 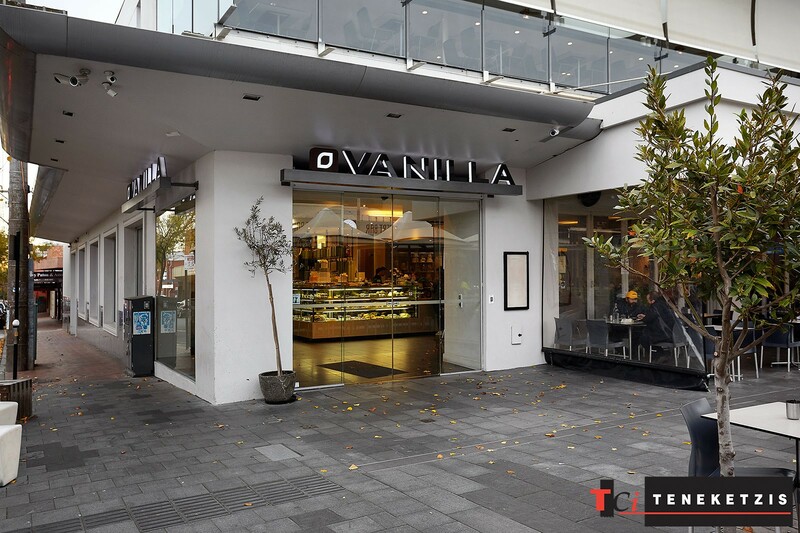 Vanilla, Niko’s Quality Cakes, Hunky Dory, Mythos Gyros Bar, 5Five, Meat Me Souvlakeri, Risk Bar, The Last Piece, The Oakleigh Doughnut Co, Pagoto Gelato & Waffle House as well as many others have realised this potential. There’s only one question remaining…who will become the next success story here!? We are pleased to offer this exceptional business opportunity. 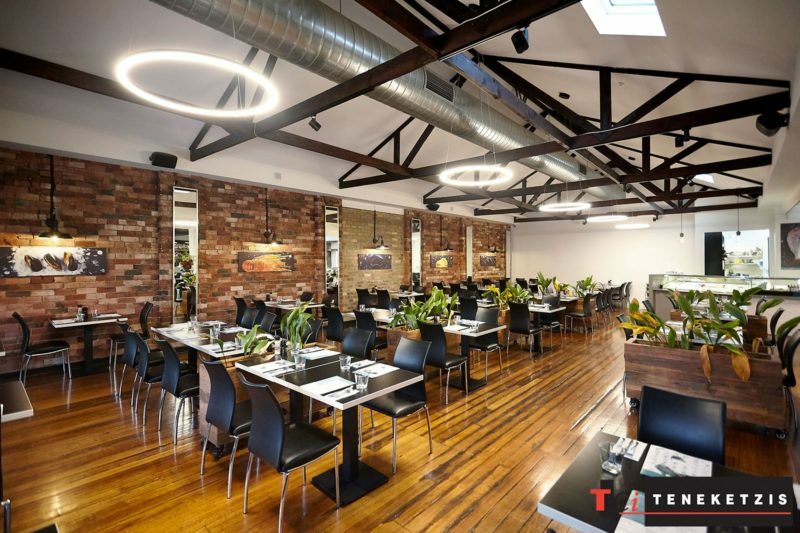 A first-class, fully-fitted, no expense spared, licensed restaurant and cafe permitted for 130 seats, and immediately ready for the new operator to take over and make their mark. 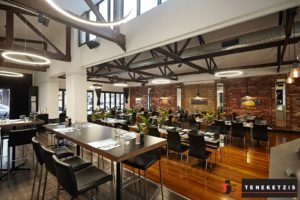 Upmarket restaurant, café or bar…the choice is yours. · Licensed for 130 seats. 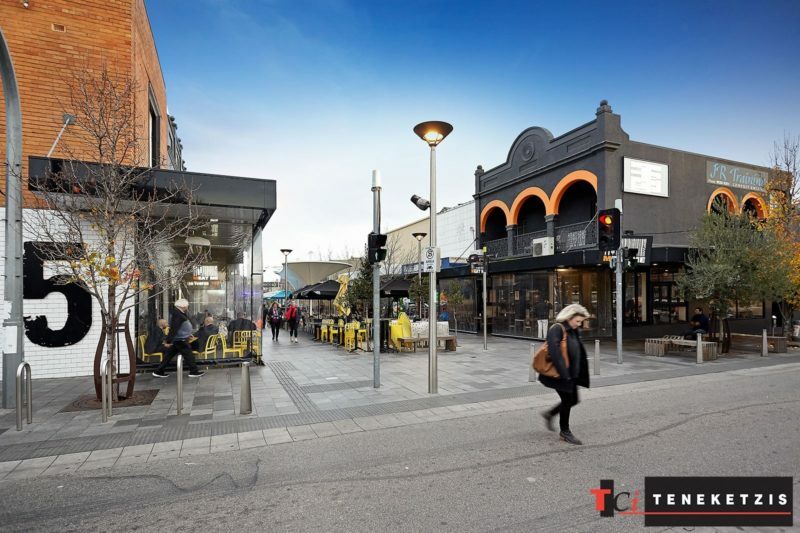 · Free-standing building with immense Portman Street frontage and exposure. 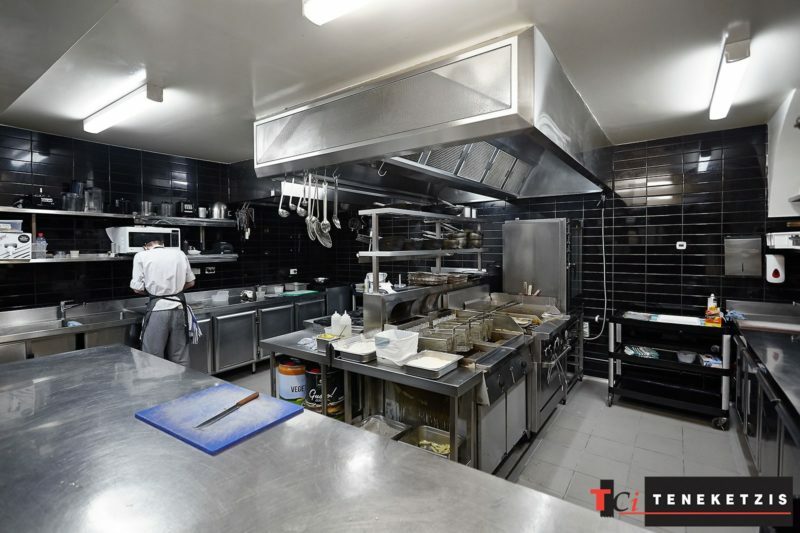 · Fully-fitted with no expense spared and immediately ready for new operator. · Rent: $137,703 per annum + outgoings + GST. 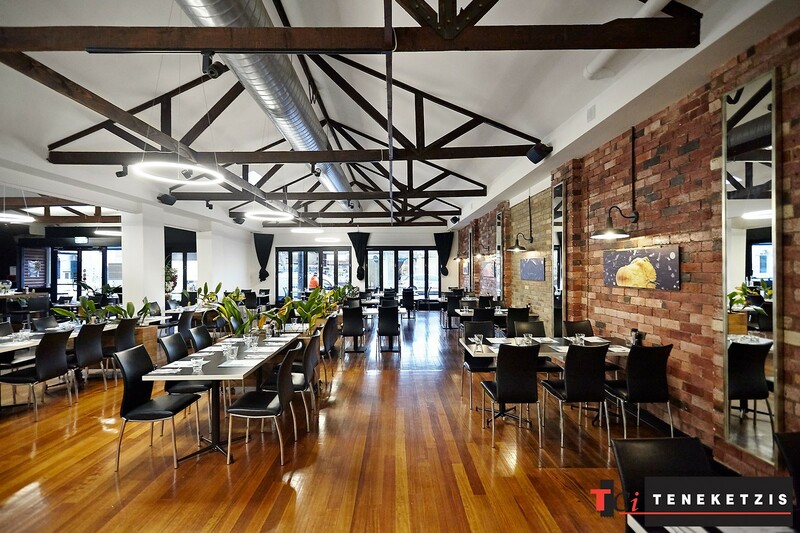 · Term: 7 x 7 x 7 years from 27 October 2015. · Reviews: 3.5% per annum, market review at option. 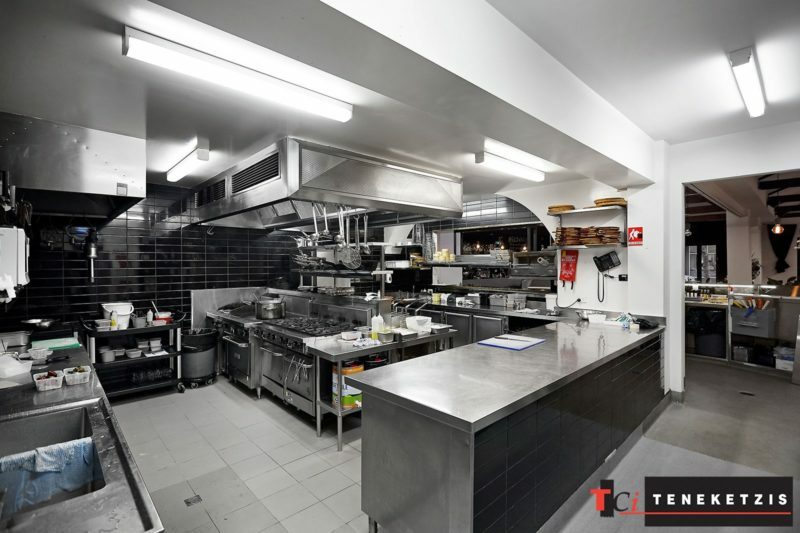 · Sale of Leasehold + Fixtures & Fittings: Please contact agent. 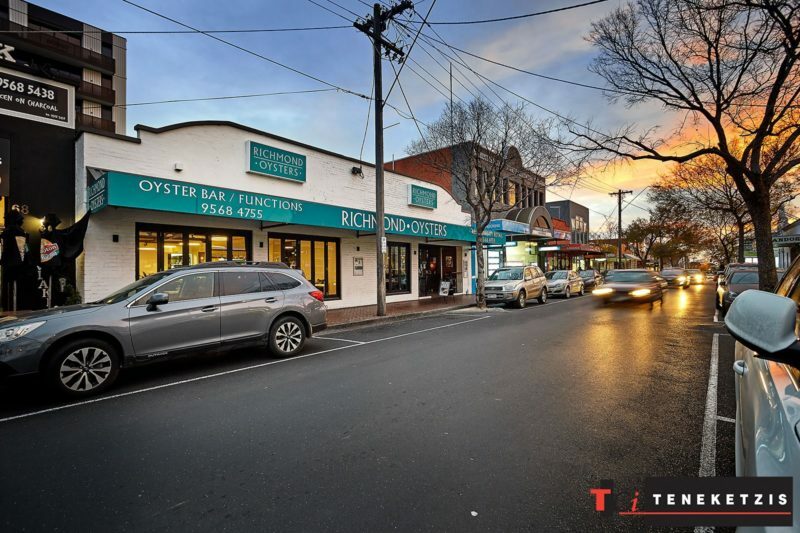 For further information or to arrange an inspection, please contact Alex Teneketzis 0401 555 770 or Jack Teneketzis 0438 808 588.